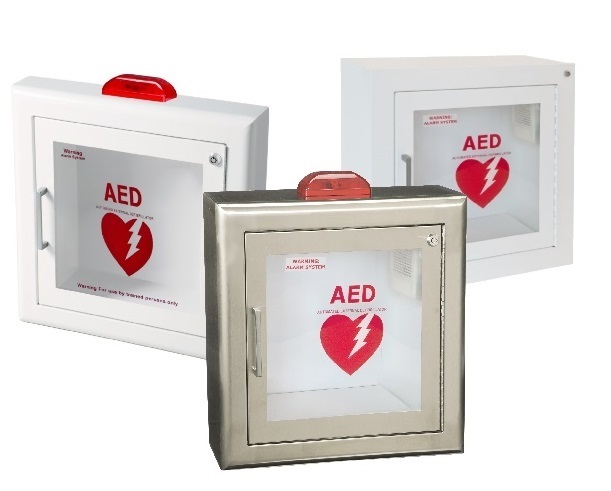 Since the introduction of Portable Automated External Defibrillators, ACPG has been a leading provider of AED’s & cabinets, and more recently, Emergency Oxygen systems into both schools and universities across the nation. The Smart AED Cabinet, equipped with a tablet that trains users on AED use, CPR and Fire Extinguisher use, is one of the newest product releases from ACPG. The Sudden Cardiac Arrest Foundation provides a list of states that require AED’s. With the continued rise in school violence, ACPG has developed a retrofit product which can be used in the event of a lockdown situation. The Velo Privacy Screen, used on both classroom doors and sidelites, can be closed to block all light and vision in to the classroom to allow students and teachers to shelter in place. 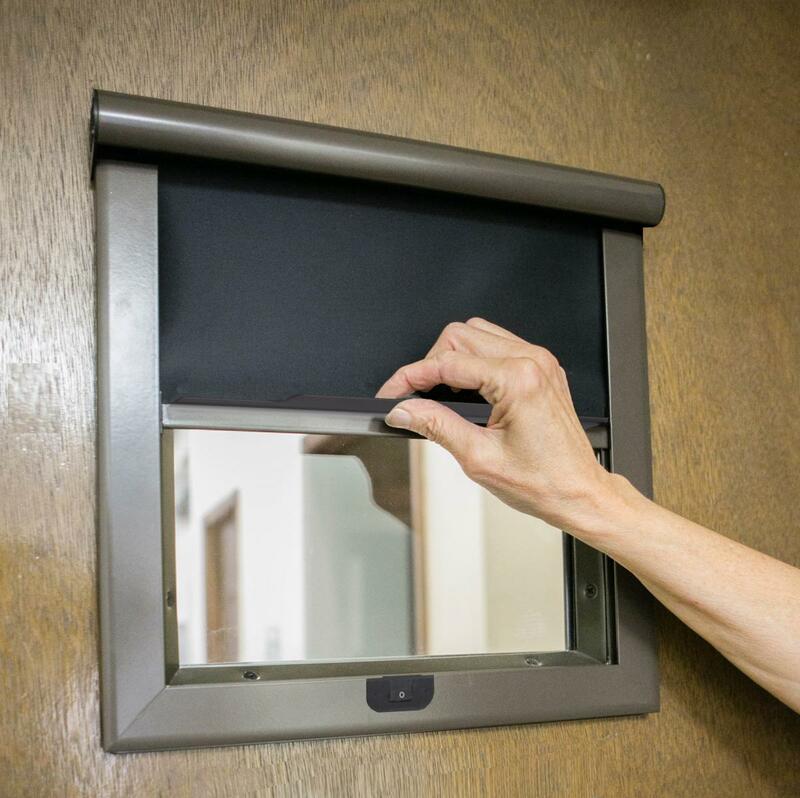 Incorporate the Privacy Screen as part of your emergency management program. In addition, Impact-Resistant Glazing with safety film is available for doors and sidelites. 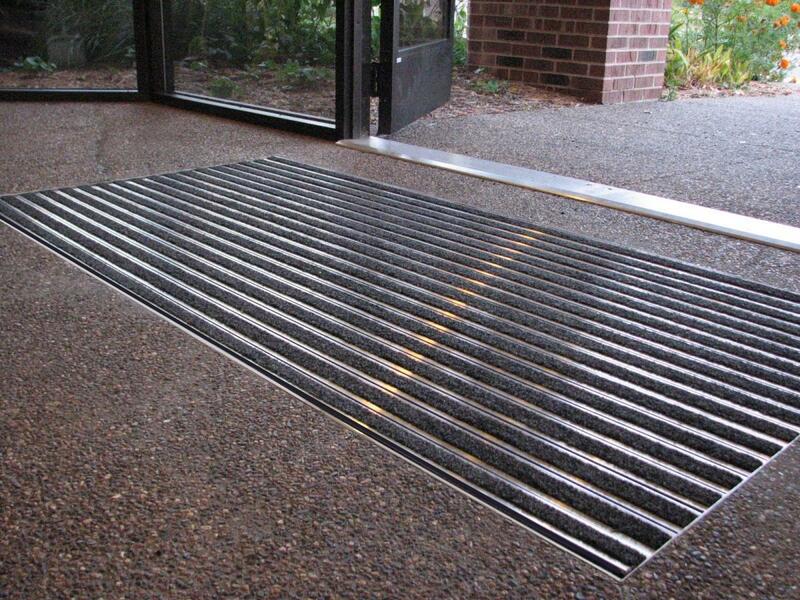 ACPG offers a full line of Entrance Mats and Grating systems for school entryways that help reduce tripping hazards and remove dirt and moisture before it is tracked into the building. Installtion options can be surface-mounted for existing entryways, or recessed for new construction. Many systems are eligible for LEED credits for improving indoor air quality, recycled content and low-emiiting flooring. All are ADA-compliant. 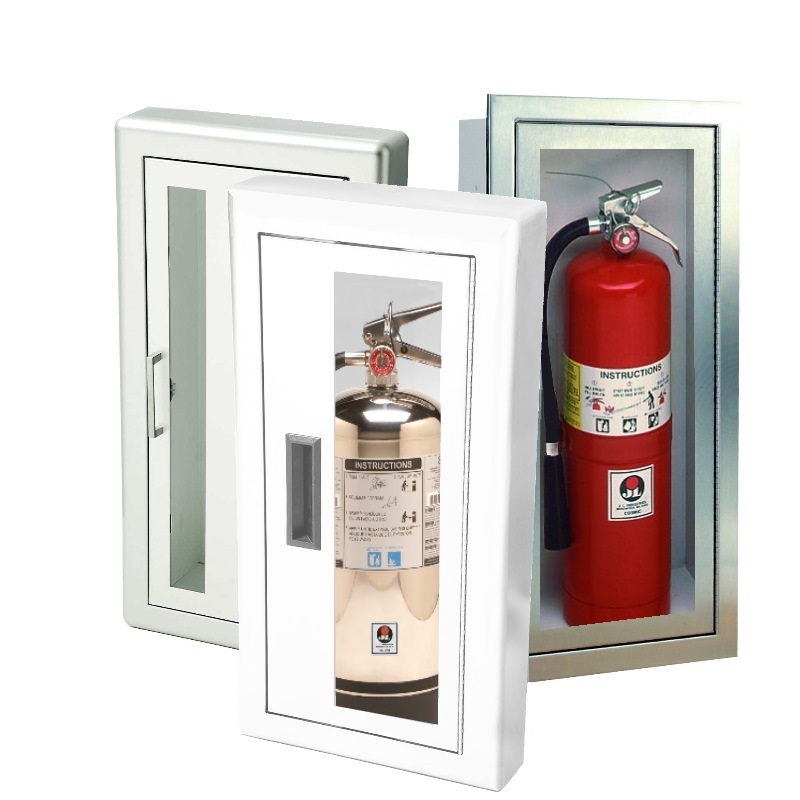 Used in both new construction and retrofits, fire compartmentalization products protect educational facilities with up to 3-hour fire-rated Access Panels and Floor Doors. ACPG also offers Fire Extinguishers and Extinguisher Cabinets for educational facilities that incorporate tamper-resistant features. Our Air Louvers line provides a full line of Fire-rated Glass, Vision Lites and Louvers for use in doors. We have developed the first Sound-rated Access Panel with a rating of STC 47 to isolate sound between rooms. Select from several types of Glazing for Doors with STC ratings up to 45. Protect corners with Stainless Steel or Vinyl Cornerguards from JL in 90 and 135 degree standard angles. 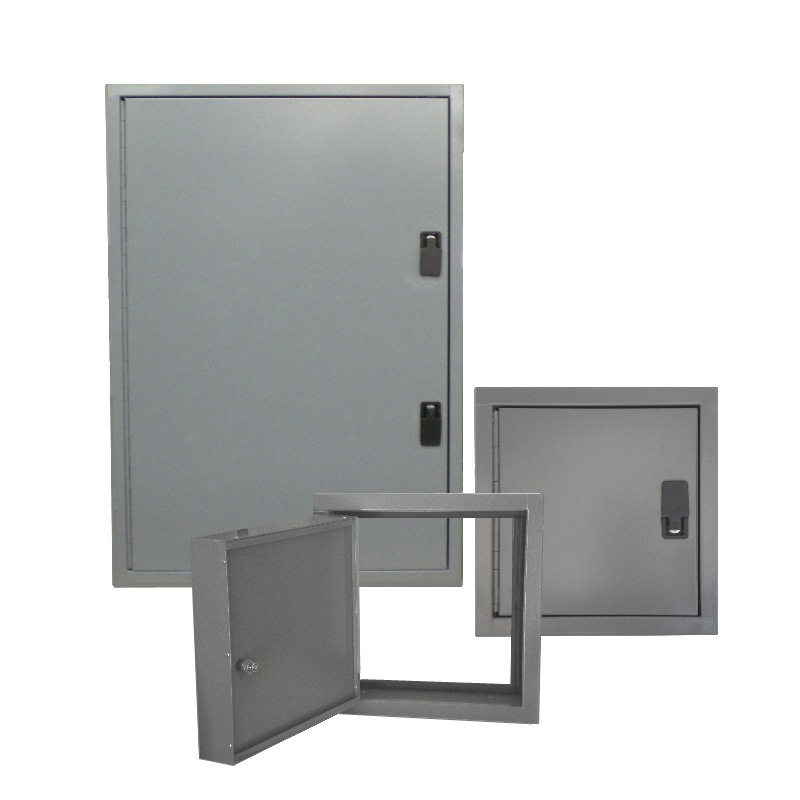 Every door needs protection with Door Edges or Kickplates, select from Stainless, Brass, Bronze or add Color with Kydex.